Get a dosis of goth and death rock from this underground South American band on this review! Gris Castigado is a Chilean band that launched it’s first LP, Cementerio Lunar (Moon Cemetery), on the label Cisterna Bizarra in 2015. The band share members with the all-women post-punk band Blasfemme and the surf-punk/noise outfit Gangrena Surf. They all play arround in the underground scene from Santiago and Chile, with a strong link with the punk and DIY scene. Now, Gris Castigado has launched a new Maxi Single, including three brand new songs. These three tracks were released on October 9th via the band’s own label and with the intent to show what the band’s been doing after their debut LP. The first one is the title track, Mente Subterránea (Subway Mind), that revolves arround a lot of chorus and dissonance. The recording here is more clear, but the song is darker and faster than their previous ones. 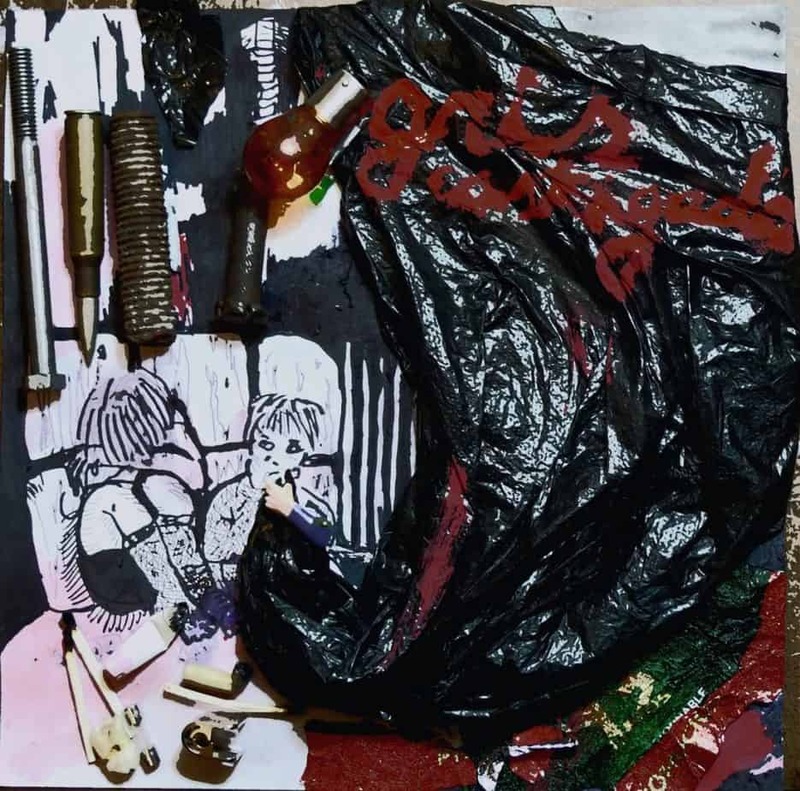 Pura Basura (Pure Trash) goes more along the lines to their LP, but the recording and mixing gives it a fresh sound, and despite having the same kind of flow and rythms, it sounds much more angrier in nature. Being the longest track, it developes its ambience and instrumentation more well, but without stopping being straight-forward. This maxi single showcases how the band had learned how to function better while recording. It’s, without doubt, their best release to date. Los Cometas (The Comets) shows us that even when they rely heavily on melody, they are still capable of exploring and exploiting other sides of their sound. You can hear it clearly on the production and the choice of effects they’ve made. Very recommended to everyone that likes punk, death rock, post-punk, goth and anything on that line. Writer in a lot of places. Art enthusiast. Collector of LPs, comics, stickers, fanzines and books. I also play bass and make experimental electronic music. Nekrst Fanzine: We Don’t Care, Unless It Is Metal!